2018 midterm election results: ‘Tremendous success’ or ‘huge blow’ for Trump? | We Seek the Truth! 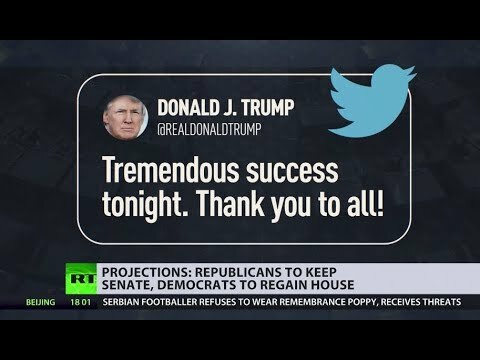 2018 midterm election results: ‘Tremendous success’ or ‘huge blow’ for Trump?